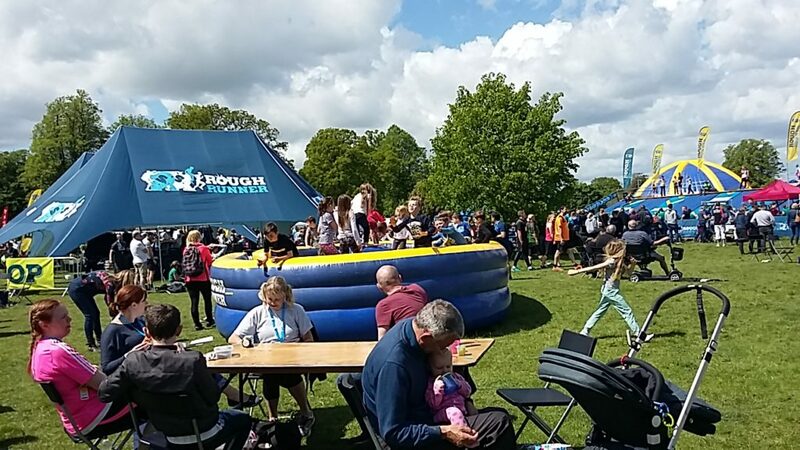 Rough Runner is an obstacle course challenge, combining distance running with a variety of obstacles along the way, each inspired by game shows such as Total Wipeout, Takeshi’s Castle, Gladiators, Ninja Warrior and more. 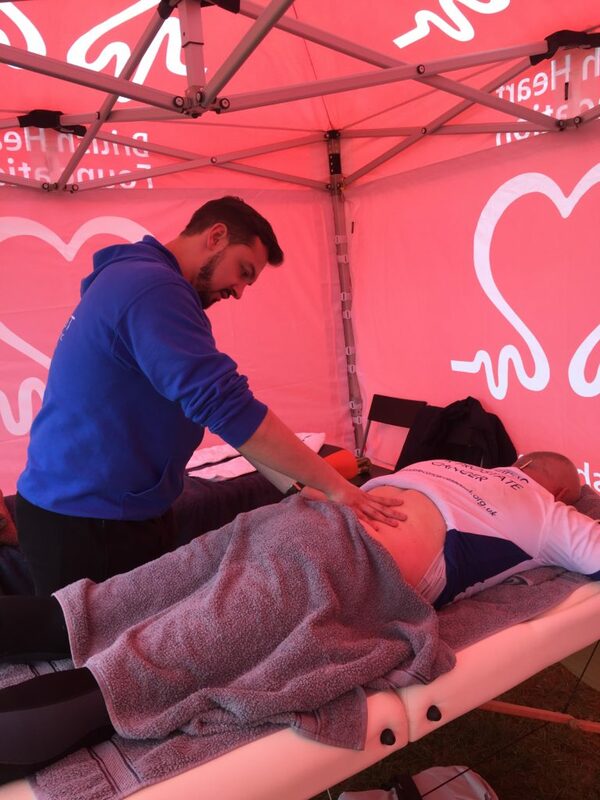 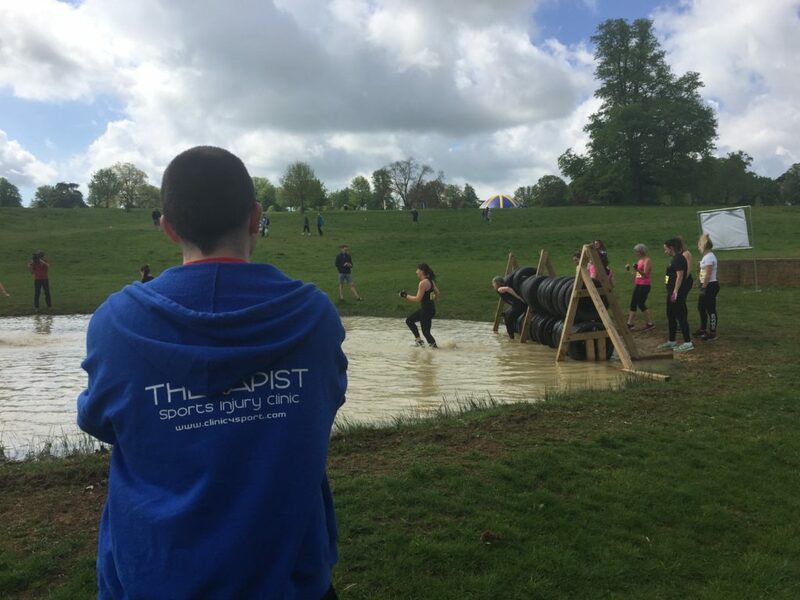 This type of events are right up our street and we put a team of therapists to look after the brave participants who took part at the Roughrunner in Oxford in 13th and 14th May. 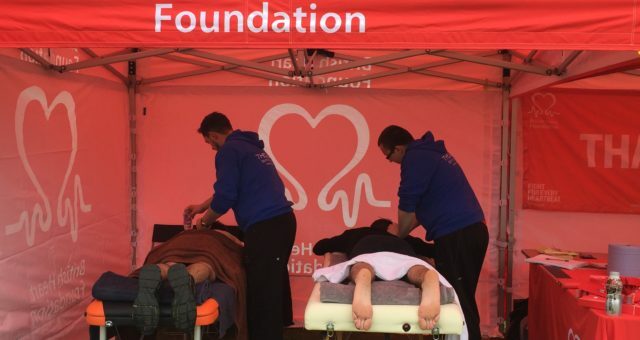 It is a great day for the whole family and we could not ask for a better event to be involved with. 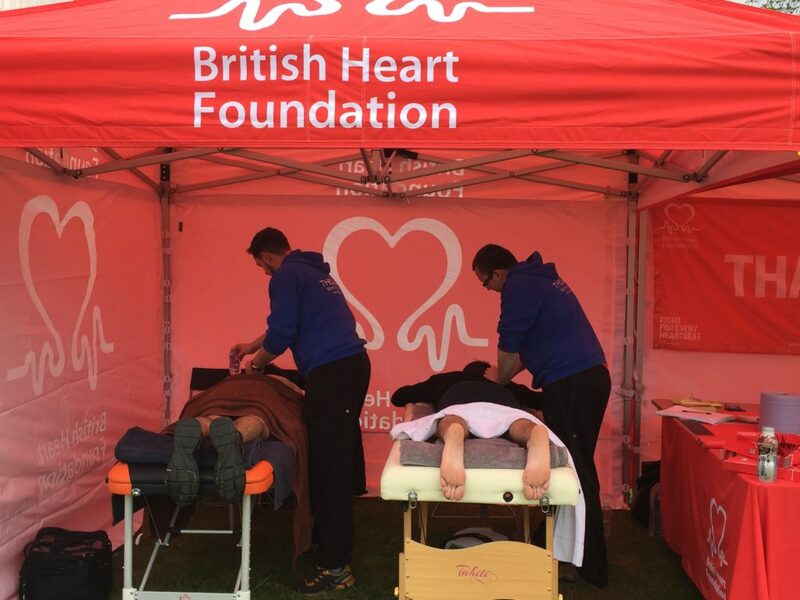 Our therapists really made an effort to help participants recover and stay injury free at this event and for this we thank them enormously!